Source : Vanessa Jackman , Zara. 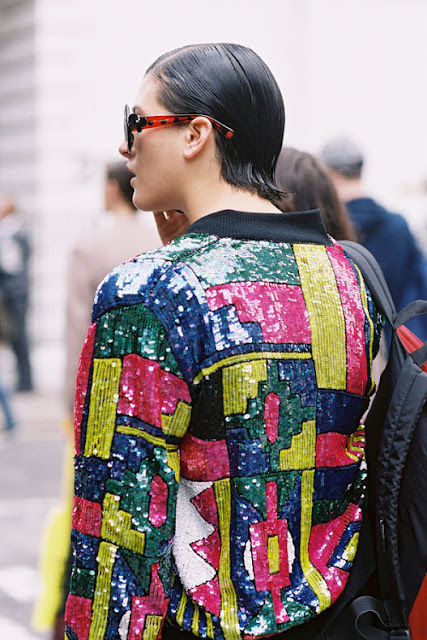 Some inspo of sequin jackets, what do you think ?? Have a beautiful day !!! Incredible jackets! Very inspirational post.